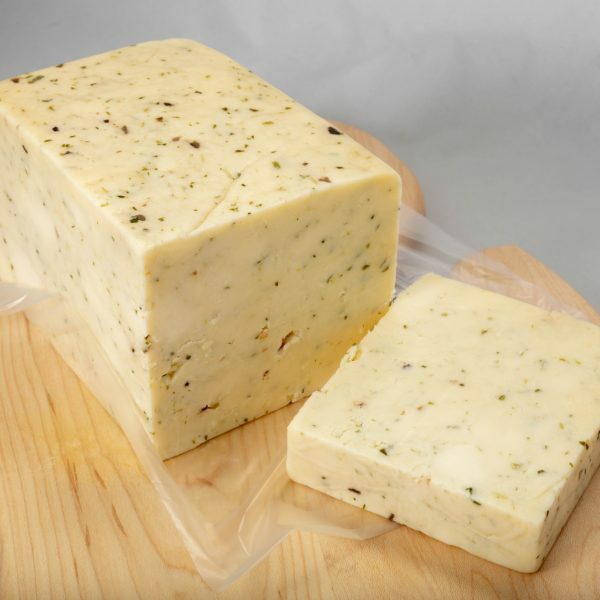 This jack style cheese with the kick of horseradish works great on sandwiches in which you want to add some bold flavor to! 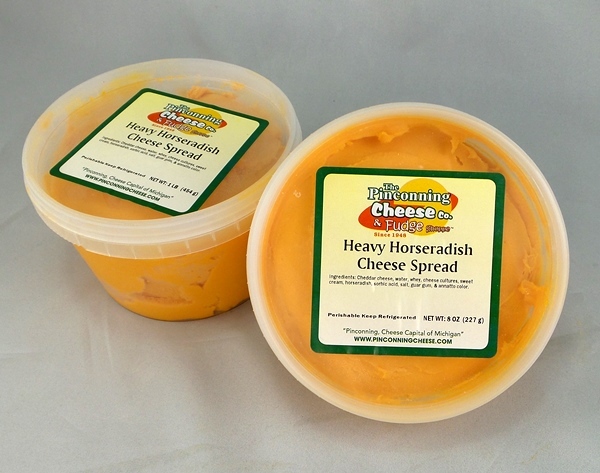 Great for any Horseradish lover! 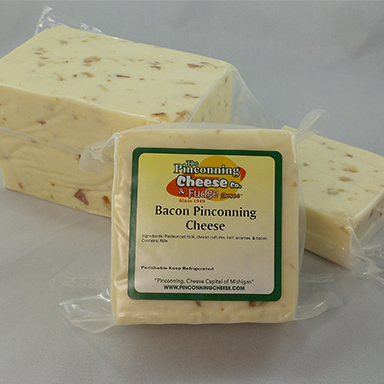 One pound of Pinconning Jack style cheese with the zing of real horseradish. 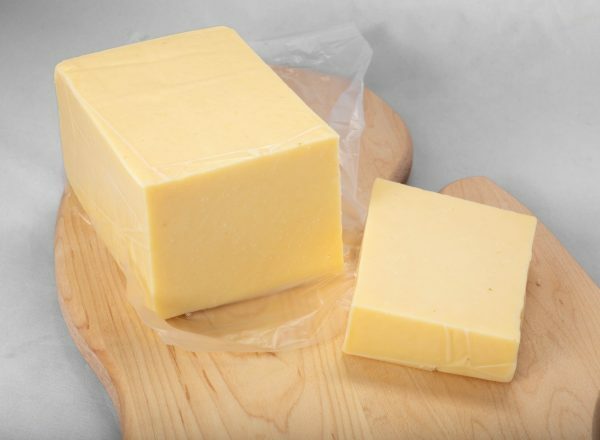 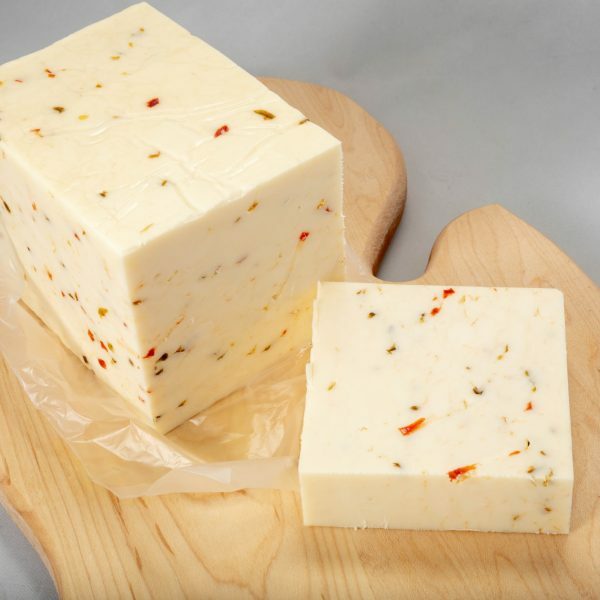 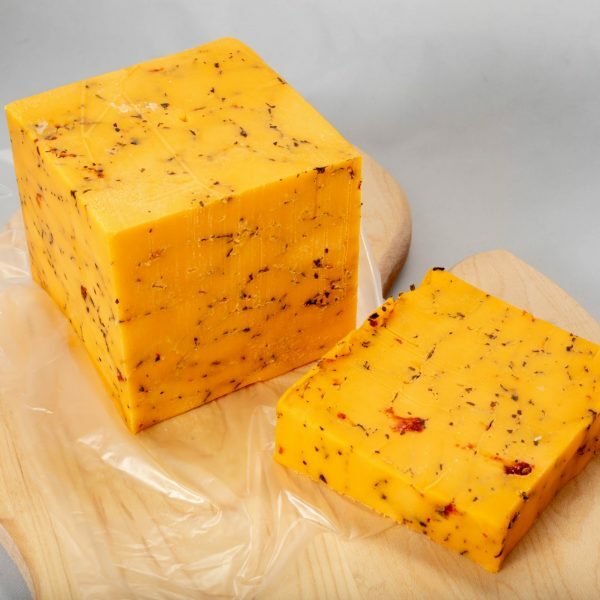 This zesty cheese works great on sandwiches in which you want to add some bold flavor to! 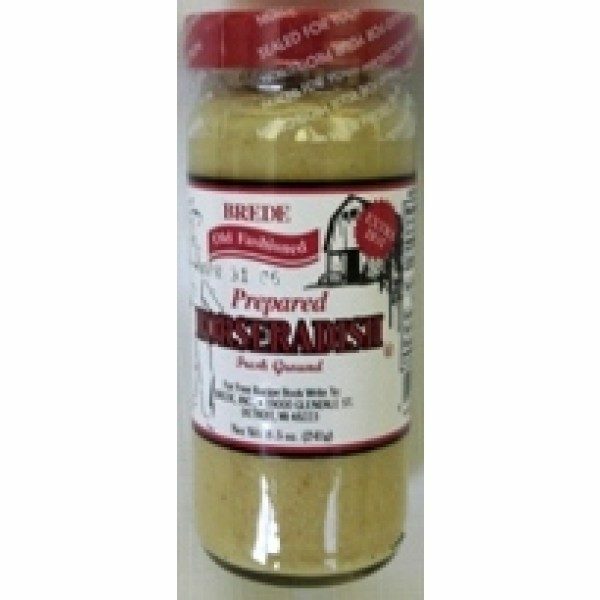 Perfect on a Roast Beef sandwich and great for any Horseradish lover! 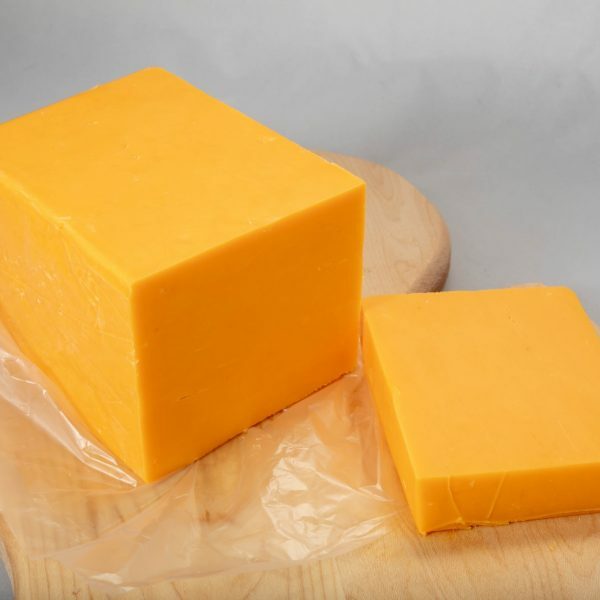 Cut to order priced per pound basis.